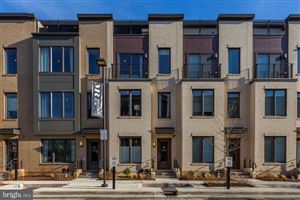 Find all Bethesda condos for sale on BethesdaRealEstate.com, including the new luxury condominiums at Lionsgate, Darcy, Lauren & Quarry Ridge. 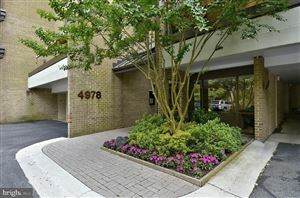 Bethesda condos for sale have become extremely sought after in downtown Bethesda over the last several years. 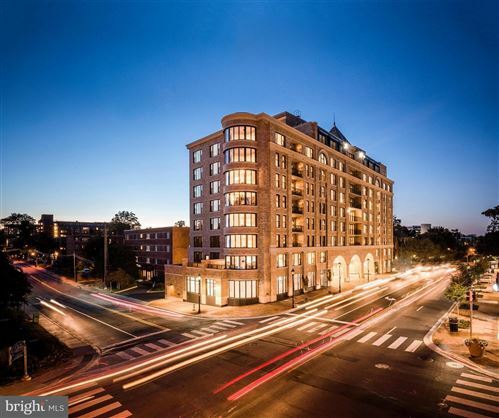 New Bethesda condominiums continue to be built featuring many different options with a plethora of amenities. The walkability of downtown Bethesda with the many dining and entertainment options draw a very diverse mixture of residents from young millenials to downsizing baby-boomers who want to enjoy life in vibrant walkable communities with access to city via the Metro. 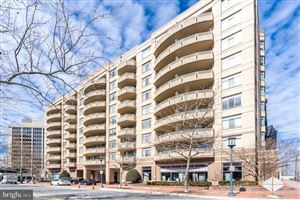 Condos in Bethesda offer that type of lifestyle with easy access to downtown Washington DC. Condos in downtown Bethesda range in price up to $1400/square foot. Just enter your price range and town into this form to find all the condos that might fit your needs! See all Bethesda ALL CONDOS.